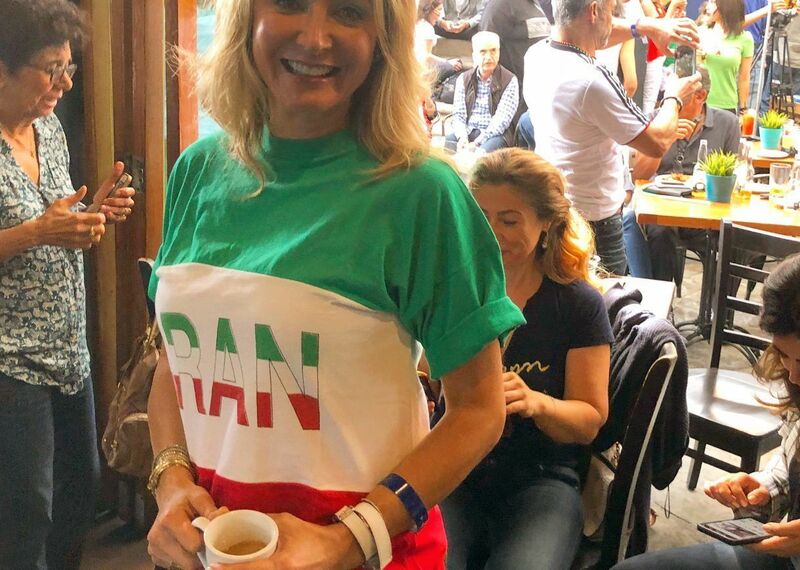 On June 15th, in the closing minutes of the Morocco-Iran Soccer World Cup match, Moroccan substitute player Aziz Bouhaddouz sent the ball hurling into his own team’s net. 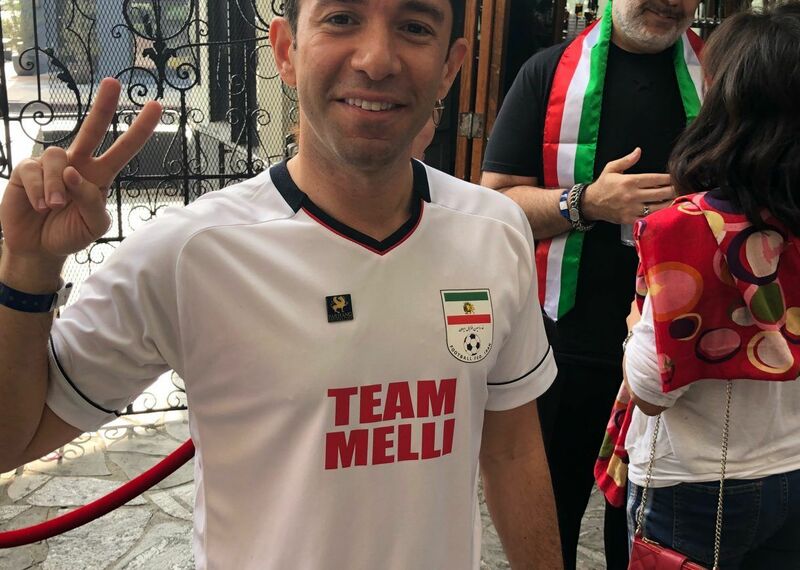 That regrettable mistake awarded Iran a 1-0 win in a match that had, until then, been dominated by Morocco — and sent a wave of cheers and jubilation across the Iranian-American community at viewing parties all over the U.S.
Iranian-Americans from all political, religious, and social backgrounds united in support for Team Melli and Iran’s talented lineup of young players. 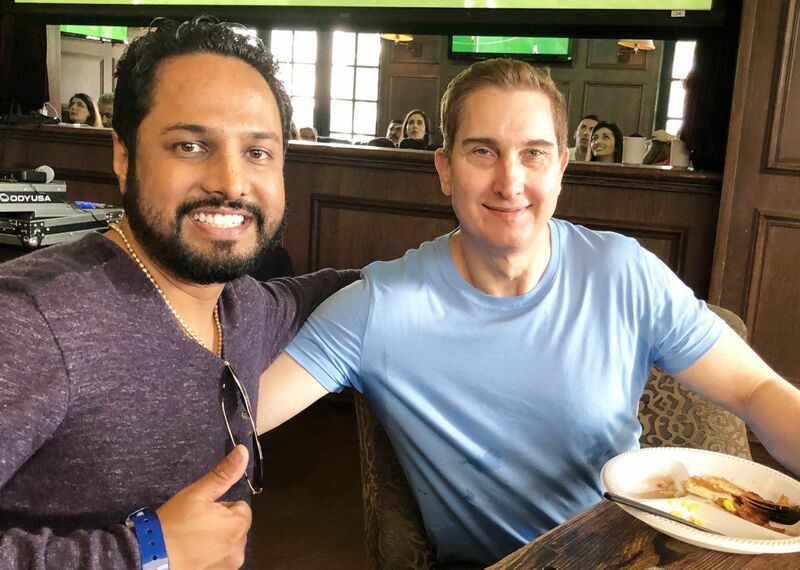 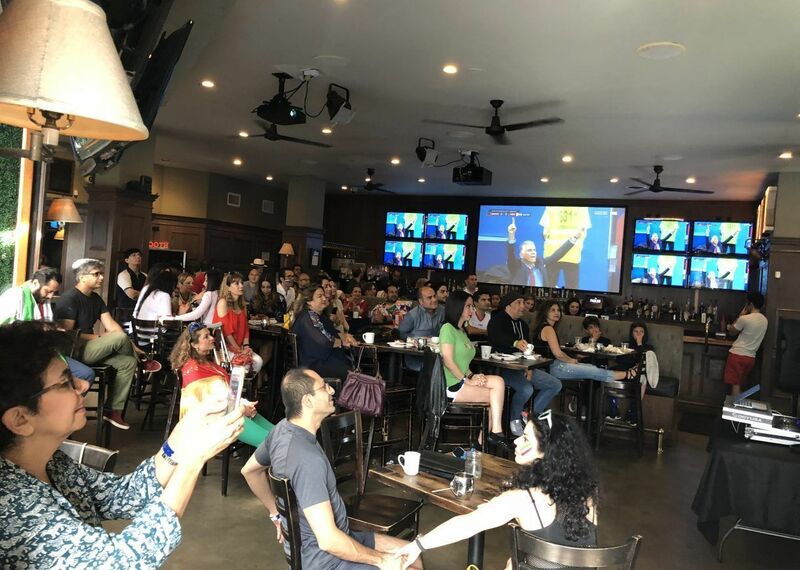 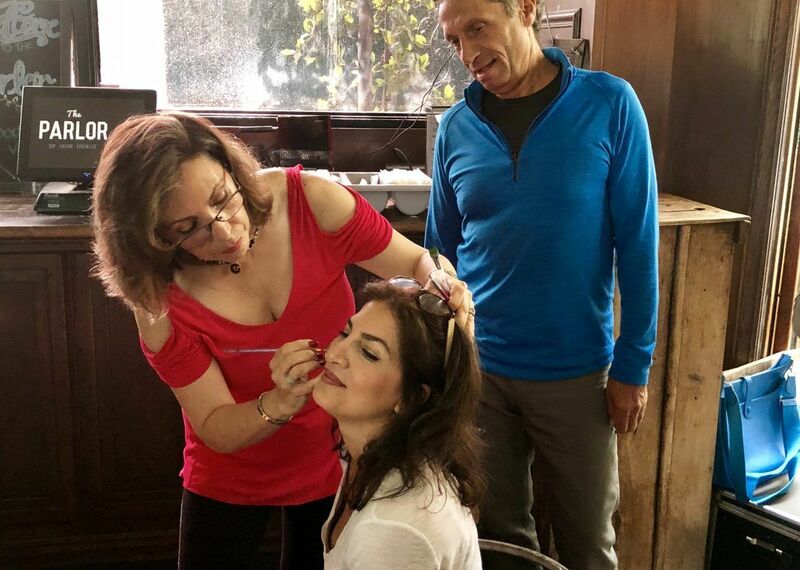 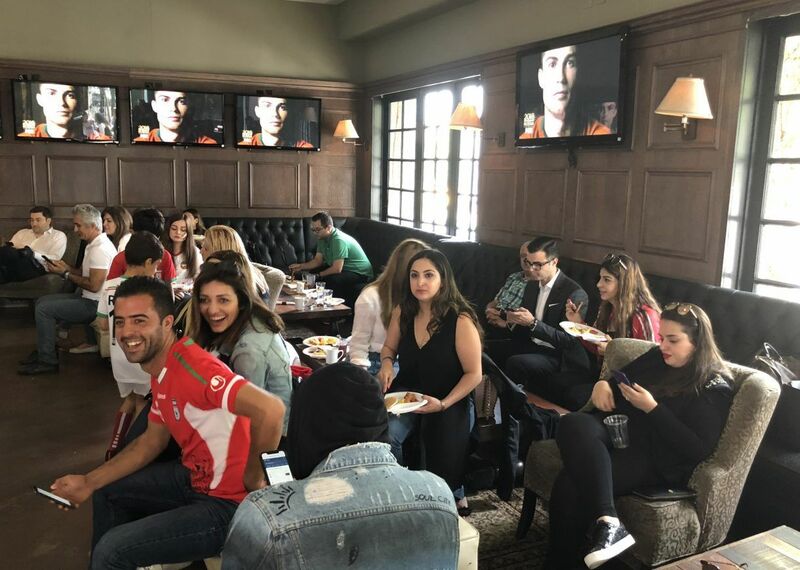 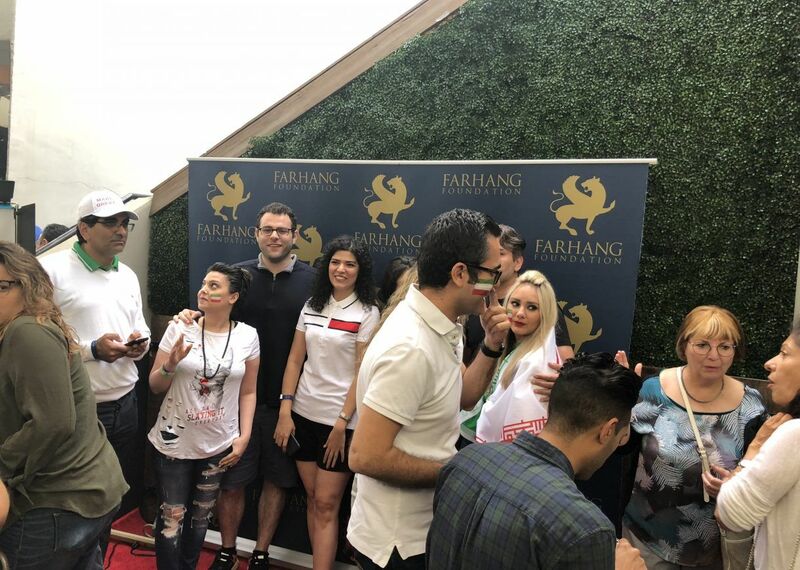 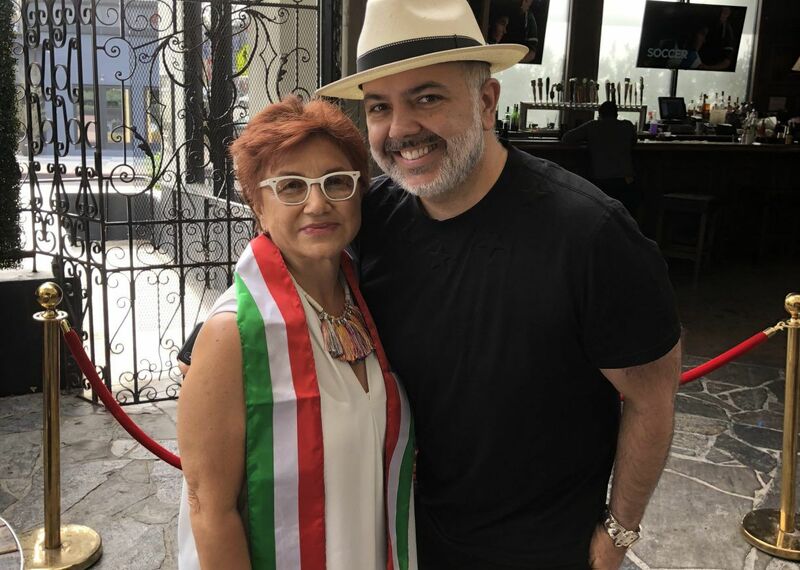 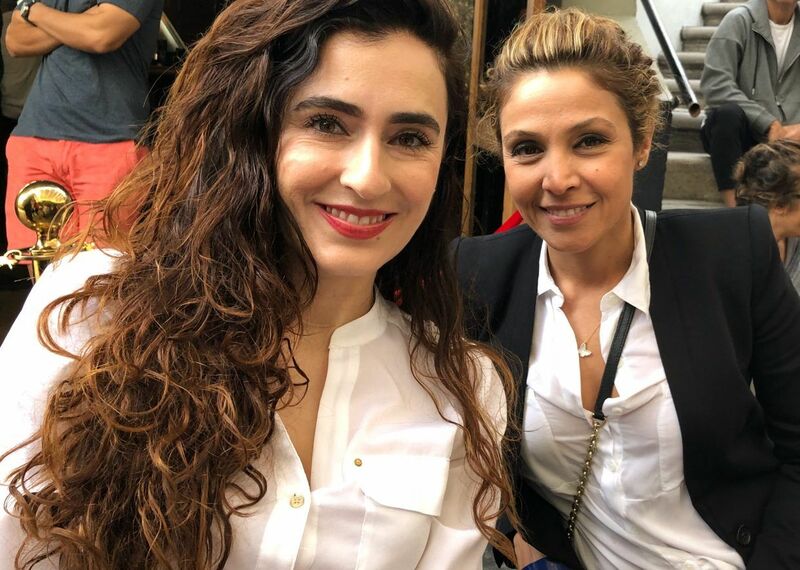 One of the most well-attended viewing parties was the breakfast buffet hosted by the non-profit Farhang Foundation at the Parlor, a well-known sports bar and restaurant on fashionable Melrose Avenue in Los Angeles. 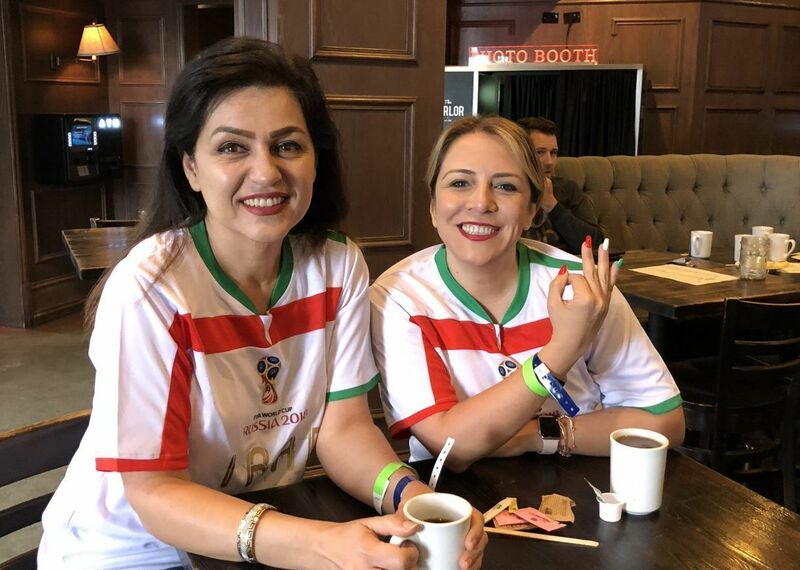 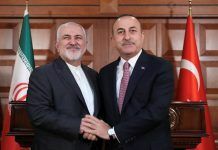 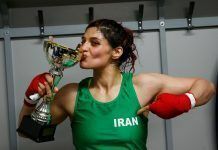 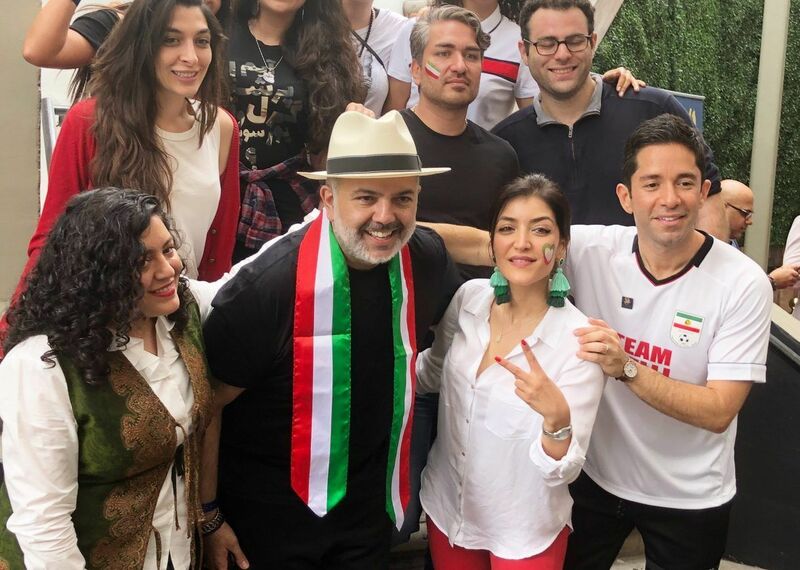 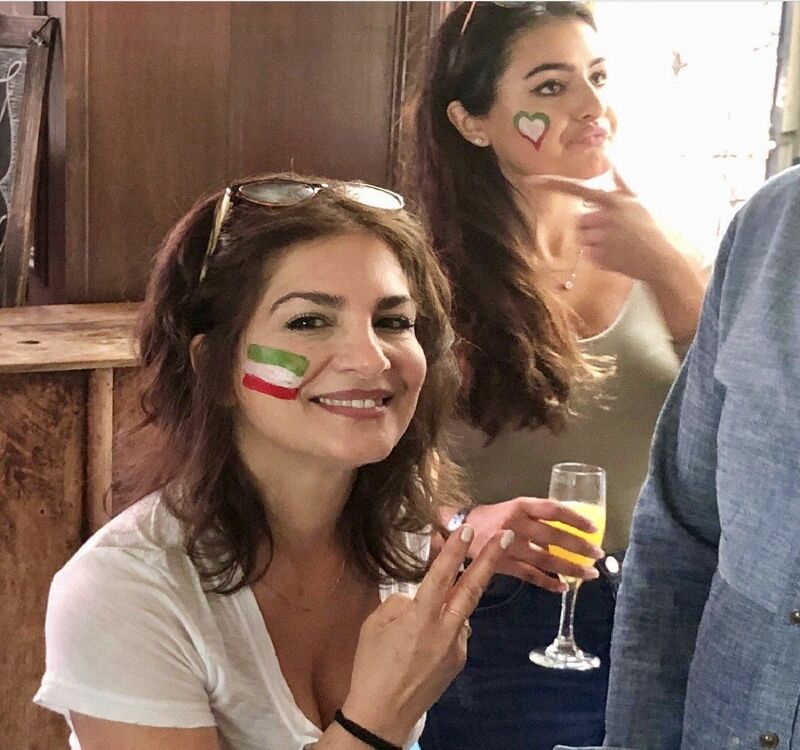 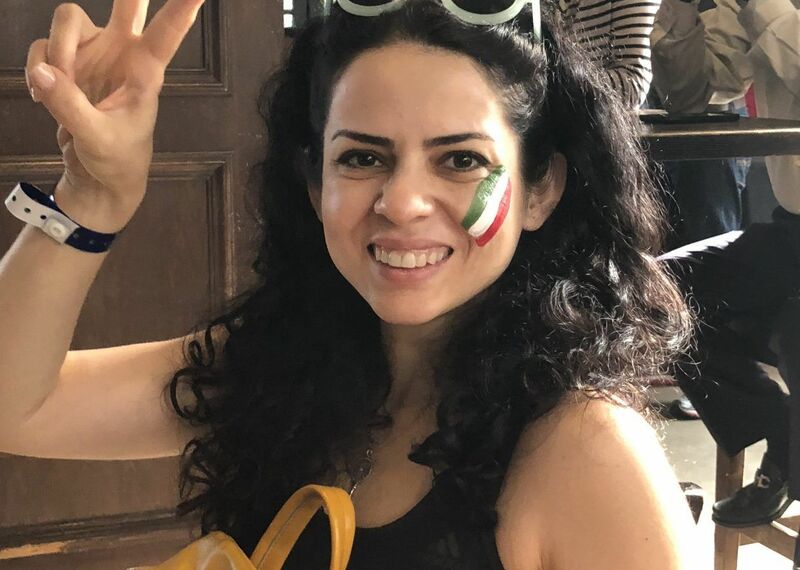 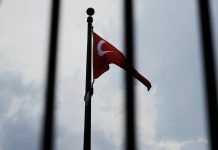 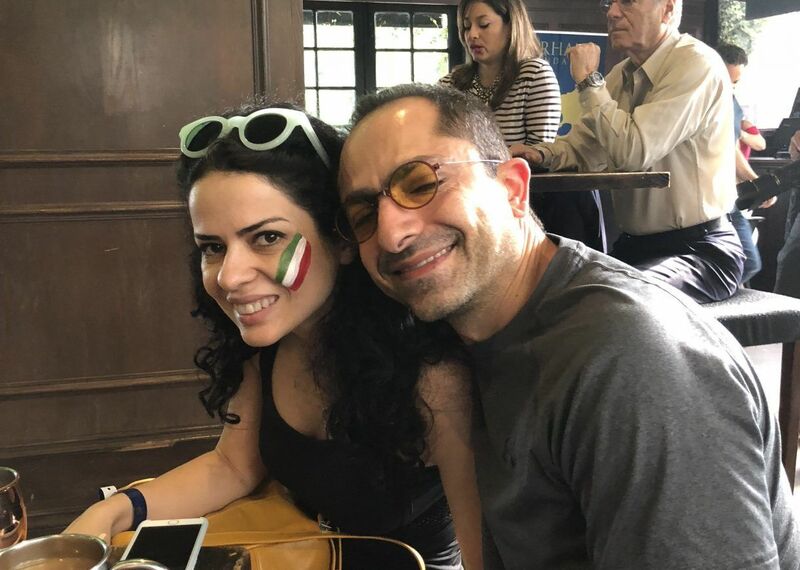 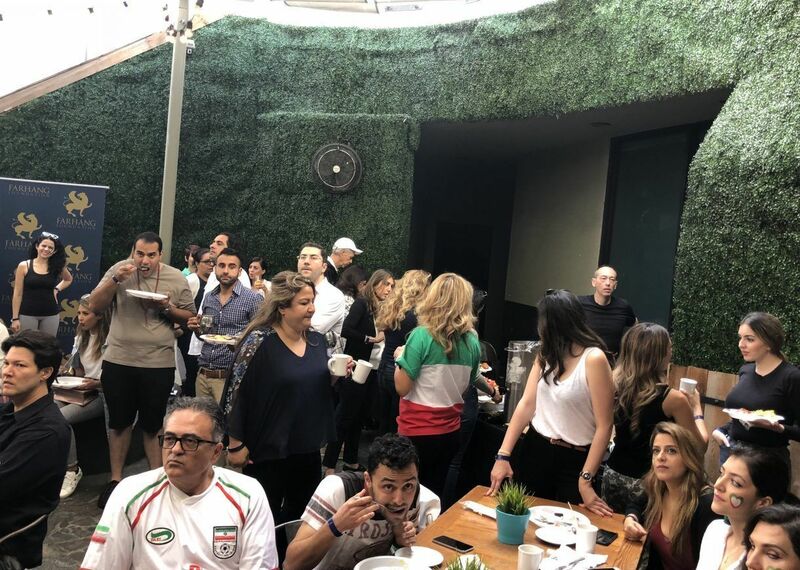 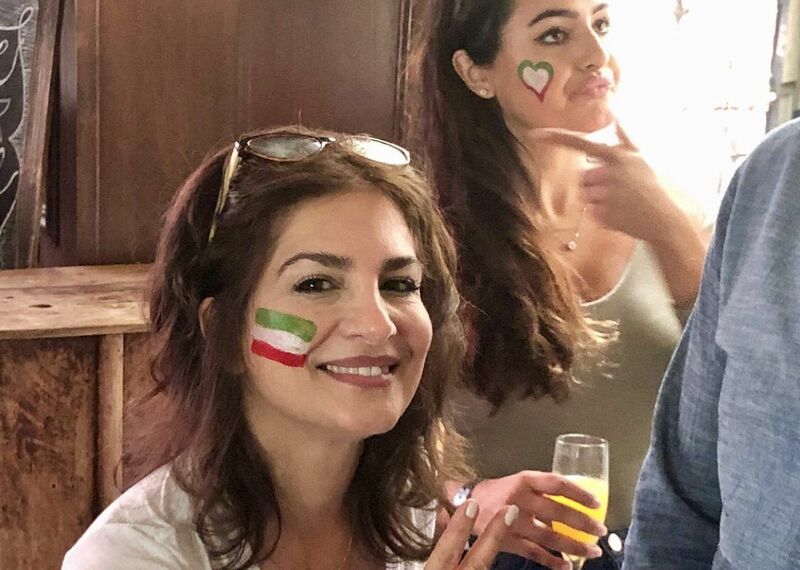 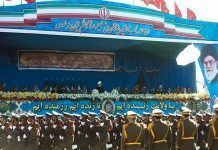 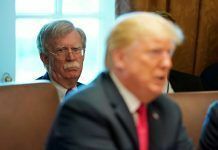 Despite the 8.00 a.m. start, a sold-out crowd draped in Iranian flags and wearing Iran jerseys gathered at the Parlor. 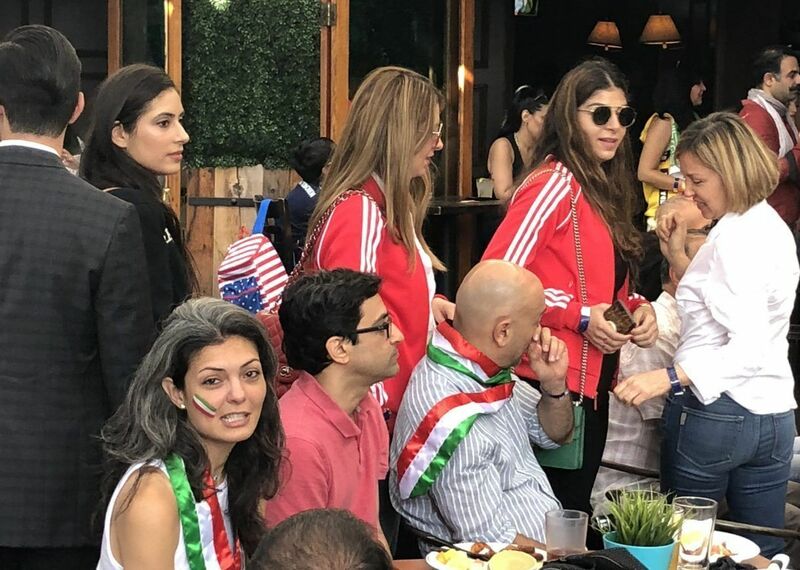 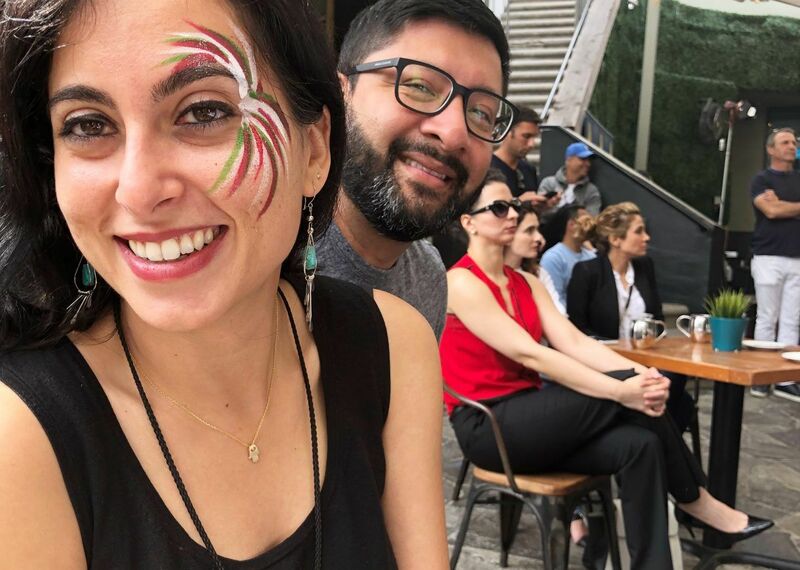 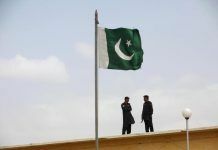 They were treated to music by DJ Arin and had their faces painted in the green, white and red colors of the Iranian flag. 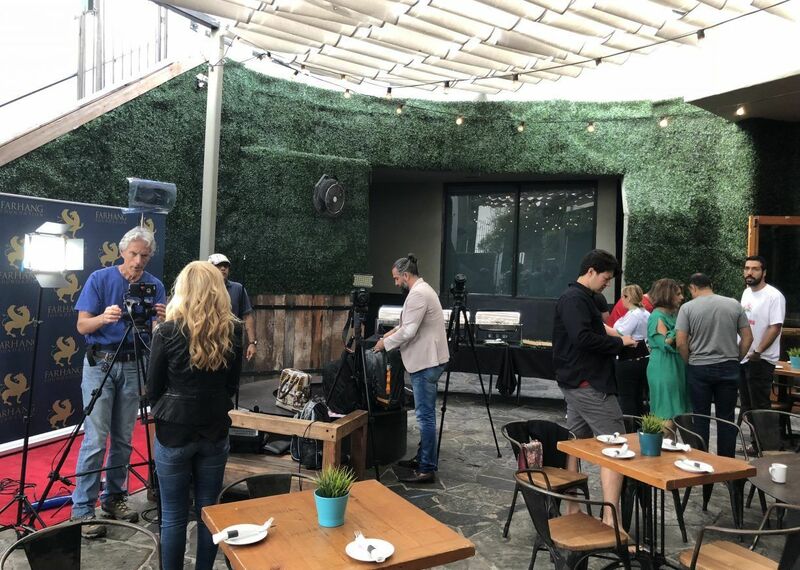 The event was covered by local and international news organizations. 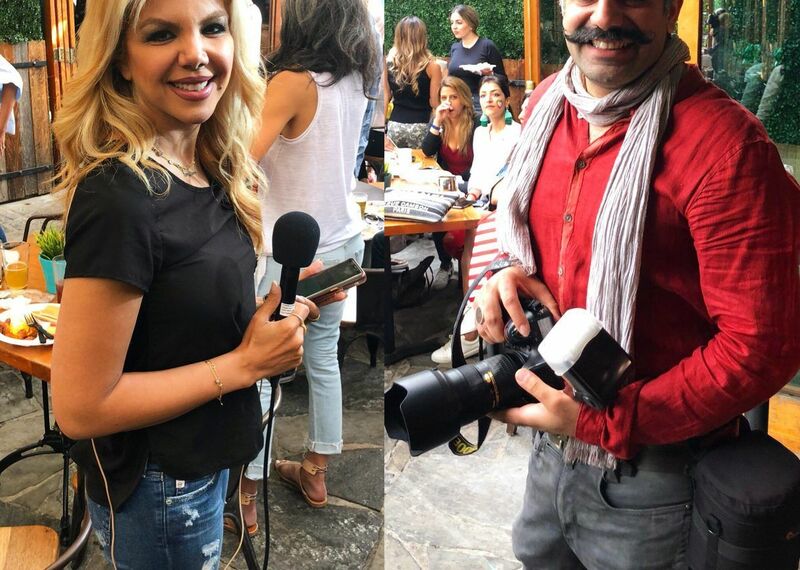 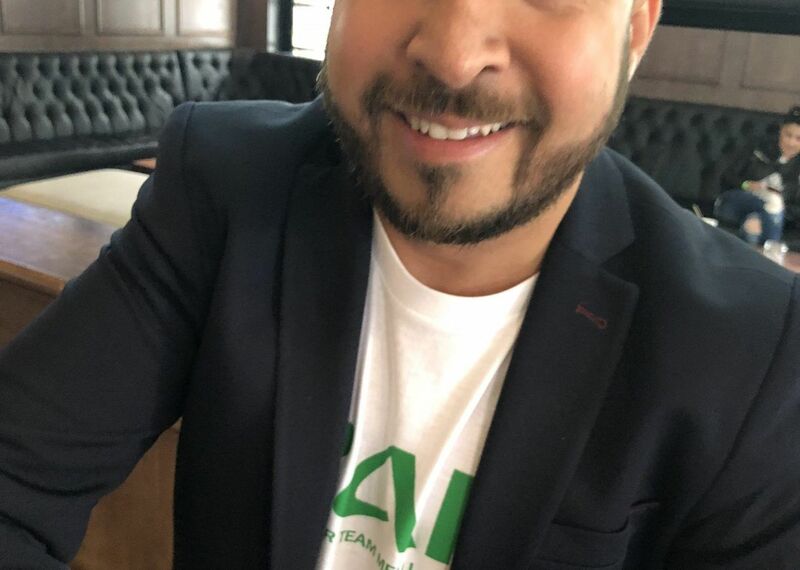 It was a chance for Kayhan Life to talk to some of the attendees. 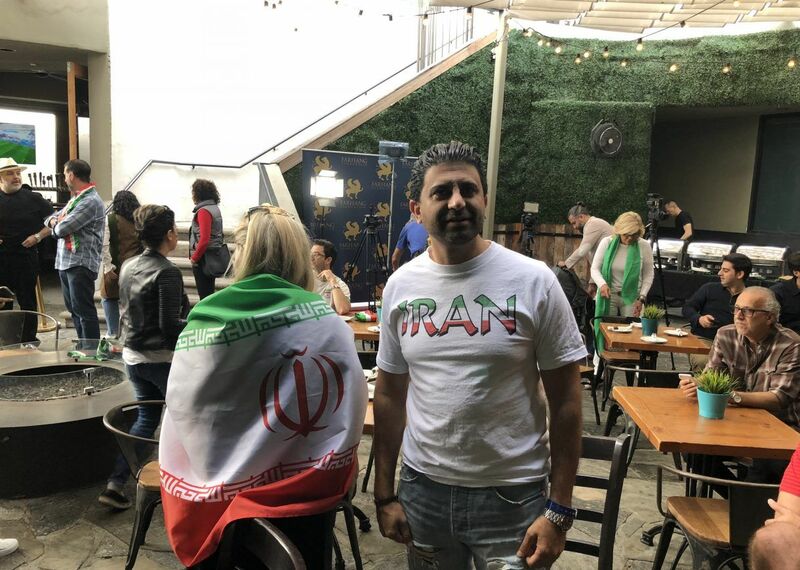 With the blowing of the whistle that marked the end of the match on screen, the boisterous crowd erupted in a joyous celebration, as DJ Arin played “Iran, Iran, Iran” loudly on the sound system.